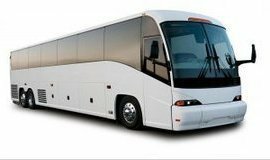 Conveniently offering stretch and super stretch limousines, charter bus, corporate sedan and party bus rentals in DC, Maryland and Northern Virginia since 1990! Access Limousine has been successfully servicing both corporate and leisure travelers since 1990. 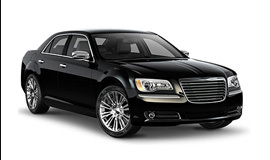 Through our vast fleet of new Sedans, Stretch Limousines, Super Stretch SUV Limos, Vans, Party Buses and Charter Buses along with our use of carefully screened worldwide affiliates, we have the ability to provide ground transportation service throughout all the major cities worldwide. We maintain our excellent reputation by offering the highest quality standards. 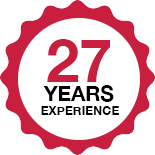 Our motto is simple; to give you the best possible service at the most reasonable rate. 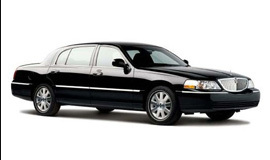 At Access Limousine you get late model and meticulously maintained Washington DC Limousines. 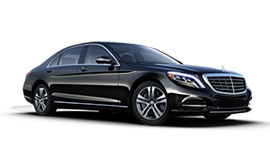 Our fleet includes the finest quality luxury sedans, SUVs, limo buses, stretch and super stretch limousines in Washington DC, Northern Virginia and Maryland areas. We are a DC limousine company that is dedicated to providing the most exceptional luxury transportation services to our clients.